About - Milagro Rubber Co. Milagro Rubber Co. Improving worldwide trading has always been our passion. Founded in 1992, Milagro Rubber Co. Inc. supplies quality american rubber materials worldwide. Our mission is to be the leader supplier of wide specification rubber materials worldwide. 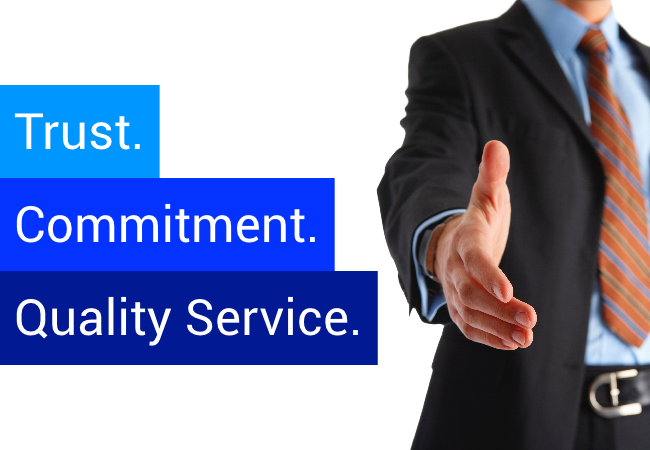 In Milagro we strive to provide solutions to every company, big or small, offering price, timing and quality. Started as a small trading company, Milagro is now one of the top suppliers of synthetic rubber in Mexico. 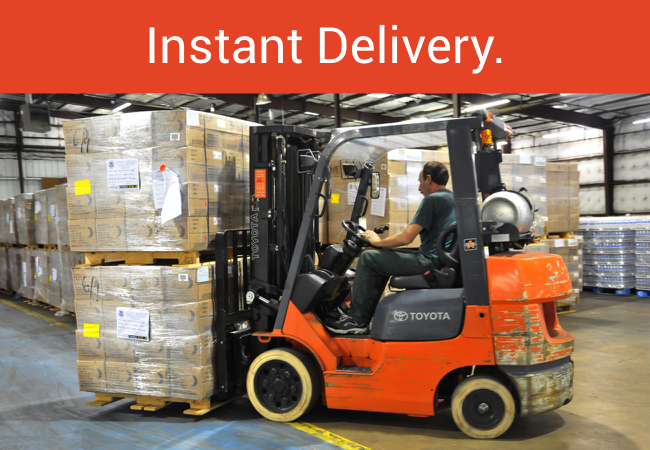 Providing prompt delivery, world-class service and commitment. 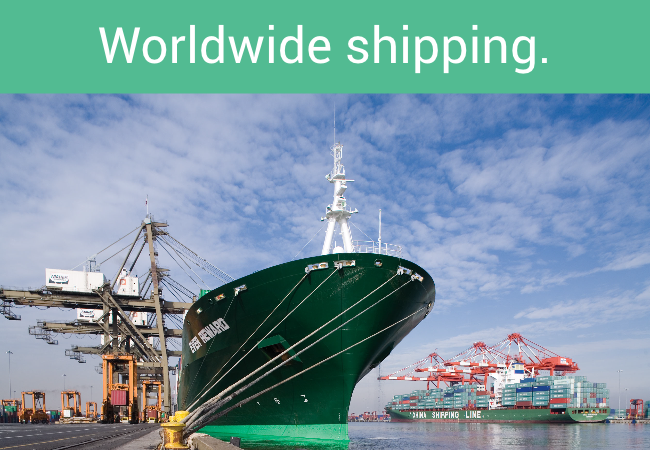 We offer transnational delivery of containers to your port. In Milagro, we make international rubber supply easier, safer and better.